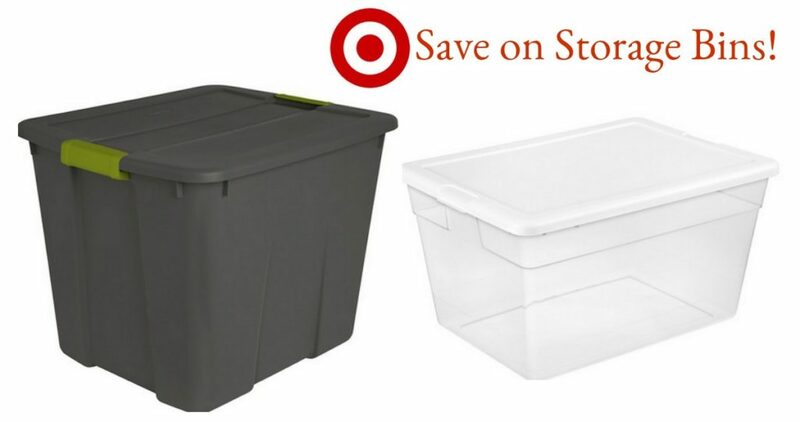 It’s a great time to stock up on storage tote bins starting a $4 at Target. These are only available in-store but hopefully you can find some in-stock at a store near you. 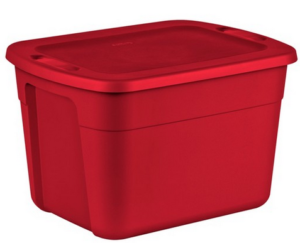 Don’t forget you can get an extra 5% off with your Redcard. 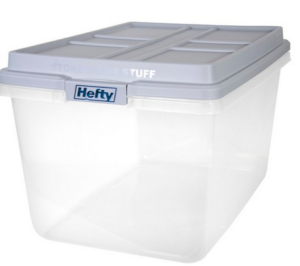 You can get the XL storage containers for $7 too. Offer valid for in-store pickup for a limited time.